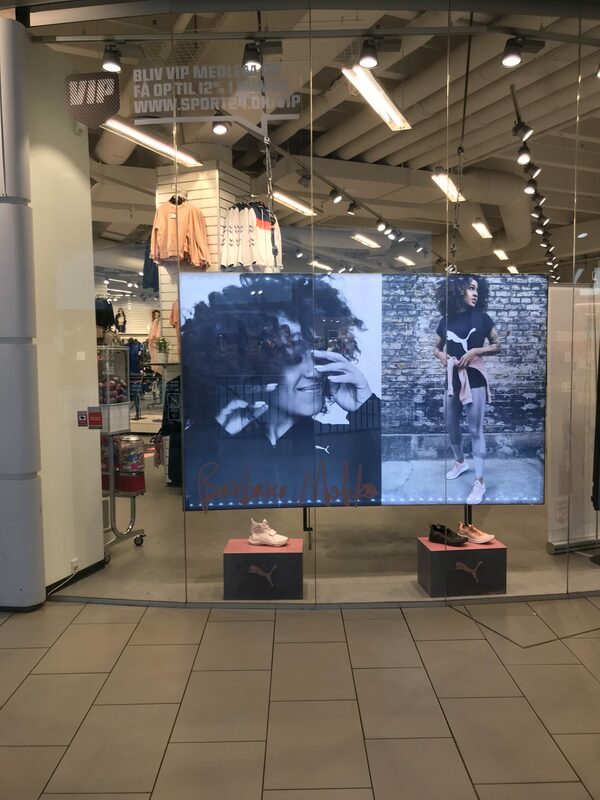 PUMA has been focusing on the female target group for the last couple of years and they wanted to create and keep the brand heat among females by recruiting both global and local ambassadors. Globally they have been working with ambassadors as Rihanna and Cara Delavigne. 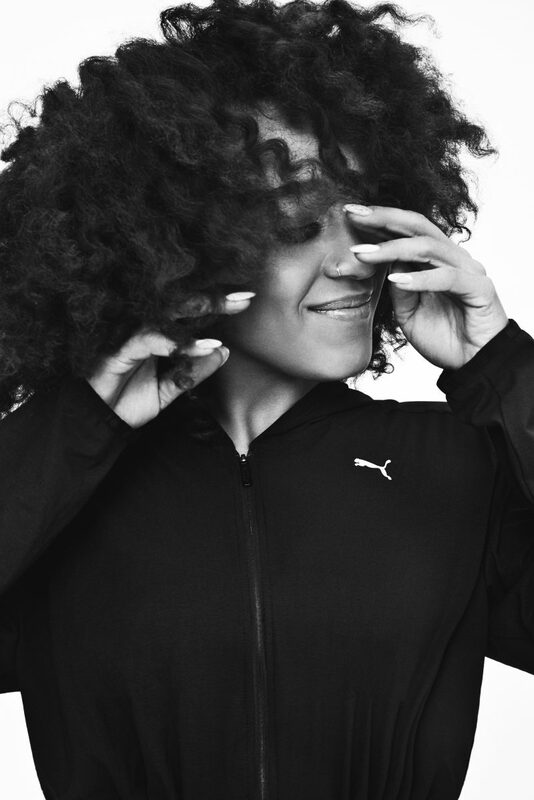 Puma Denmark trusted STEPitUP with the ambition to take the sports & lifestyle brand to a new level in Denmark. They wanted to communicate the ”DO YOU’’ positioning and also drive heat for their new female training styles in franchises. STEPitUP found a credible yet playful brand match in the Danish R’nB singer Barbara Moleko. 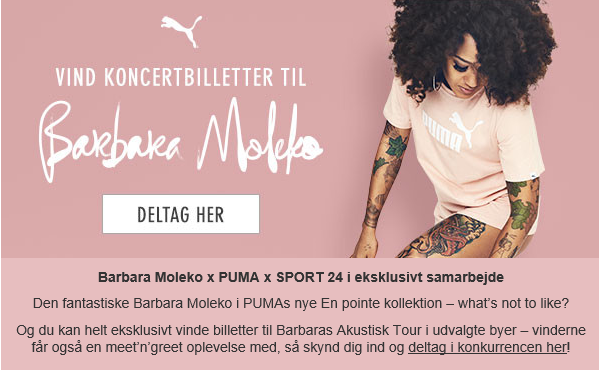 Barbara Moleko came out with a new single and went on tour simultaneously with the campaign launch at their retailer SPORT24 which providing Puma solid exposure. The photos for the campaign were shot by the talented and well-known Danish photographer Rasmus Weng, whos photos display playfulness and coolness. The pictures were used for PR both for the artist, booking agency and label. The campaign was launched in collaboration with SPORT24 on all social media platforms and included competition to win concert tickets and meet’n greet with the artist, Barbara Moleko. STEPitUP managed to integrate the campaign with the artist’s tour and new release hence creating a dynamic and active brand match.